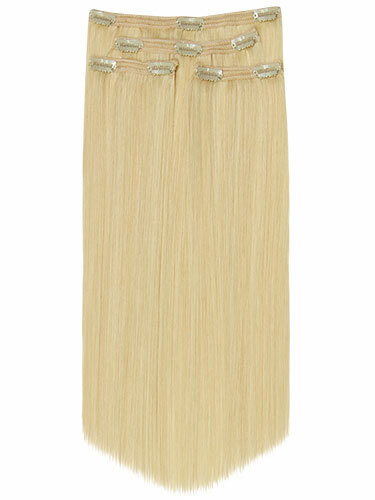 Fab Remy Human Hair Extensions are ideal for adding length and volume for an amazingly low price. Made from 100% Remy Human Hair. Each piece is attached to our unique lace weft which prevents shredding and compacts the hair onto a flat lace weft meaning thicker extensions with more hair but less weft, giving you a more comfortable experience.